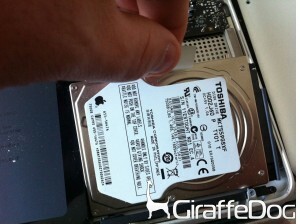 Want to replace your Macbook Pro’s Superdrive with another SATA Hard Drive? We’ll show you how to do it. It’s a sign of the times when you retire your CD player or your DVD player to either the spare bedroom or Freecycle. 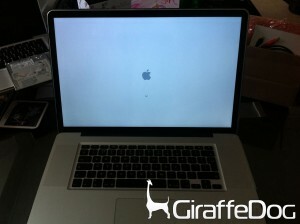 The time has now come for my Macbook’s internal superdrive to be retired. The speed of the superdrive connector on my Macbook is SATA II so I decided that the best use of hardware would be to clone the old 5400 RPM drive and re-provision this as additional storage on my Macbook Pro. 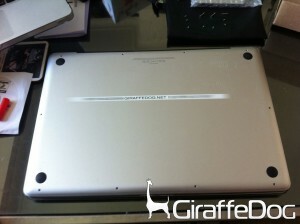 I read stories that some other MBP17 Pro Apple logic boards have SATA III on both the HD and the Superdrive connector, so if yours is like this you dont have to bother cloning the original HD. I chose to do so because I bought a faster HD than was already fitted. The new Seagate 750GB Momentus XT 2.5″ Hybrid SSD/HDD – SATA-III 7200RPM should shave a few seconds off my load times too! 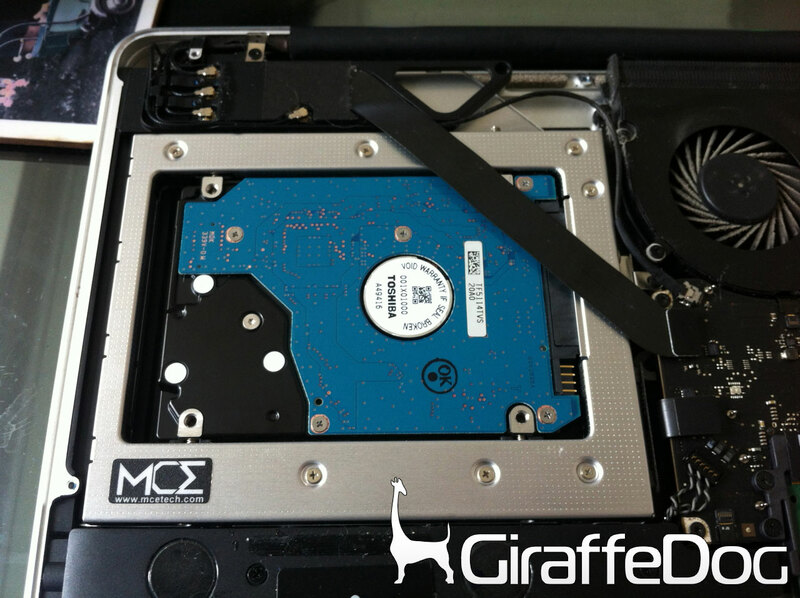 Run RAID mirroring on your Macbook Pro on the two internal drives to further increase resilience to data loss. I’ve not done this, so if you want to do this, time to re-hit the Googles! I’ve chosen to just use the additional hard drive space to store my work files and iPhoto libraries. My home time machine regime ensures I have a backup stored away from my Macbook Pro. Now remember these instructions are for you to use as a guide, GiraffeDog and it’s staff will not assume any liability or responsibility for accidents or injury to persons or property that might result in the use of these instructions. 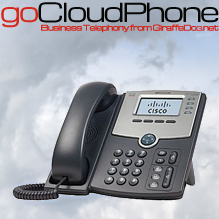 If you would prefer a specialist to undertake this task, then please feel free to call us on 0207 099 6275. Connect the NEW drive to the HDD Docking station and plug into your Macbook Pro. Don’t forget to turn on the docking station if it has a rocker switch! Select the external drive hardware in the sidebar. You must select the drive hardware, above any existing volumes, or the Partition tab will not appear. 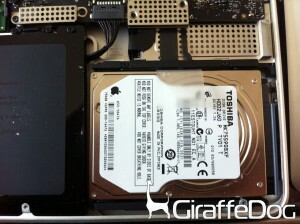 Using SuperDuper clone the Macbook Pro’s Macintosh HD to this new drive and partition. This can take a while so feel free to watch the pretty progress bar or stick on your favourite trilogy. I left mine overnight. Additionally if you’re upgrading the size of your HD as well as cloning it SuperDuper will just do this automatically! Once complete you will have a duplicate of your drive but it will be on the drive labelled “New Drive”. 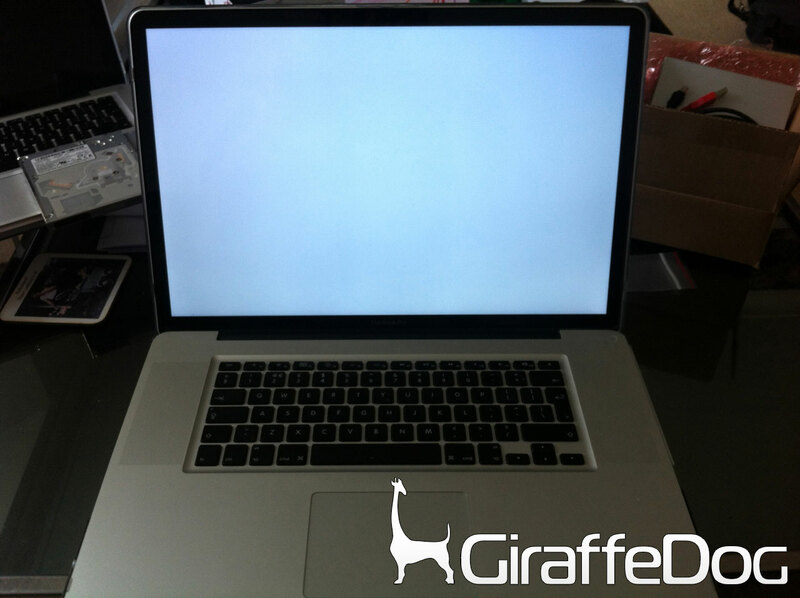 You will now be able to boot your Mac off of this from your USB HD Dock as if it was primary drive, but we don’t want to do this, we want to tear down your Mac and make it better! 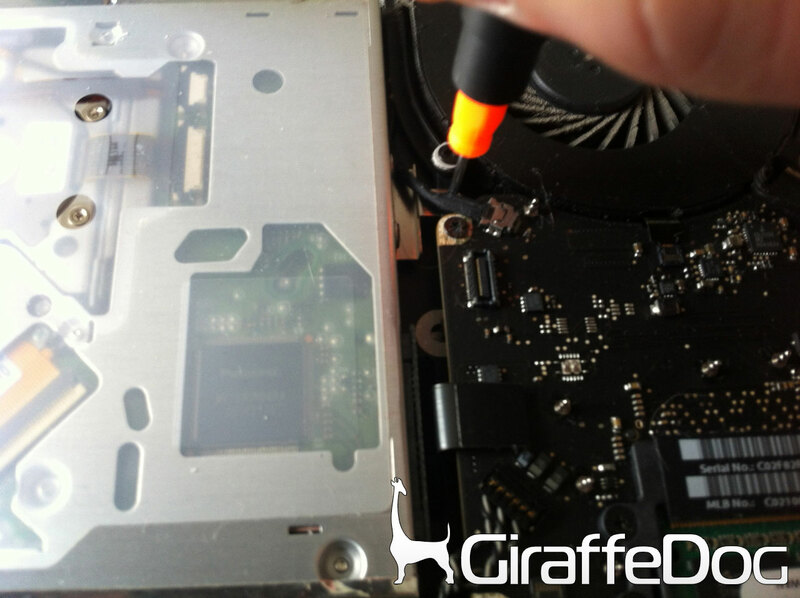 You’re now ready to add an additional hard drive to your primary SATA III connector and demote your old SATA hard drive to additional storage. You will need a suitable small posi-drive screwdriver and a small Hex drive/allen key (this is just to remove the drive sled bolts). If you take note in the top right had corner I’ve laid the screws out in the same pattern that they were removed. This makes it easier to remember how to put them back in, especially those three longer ones on the right hand side. 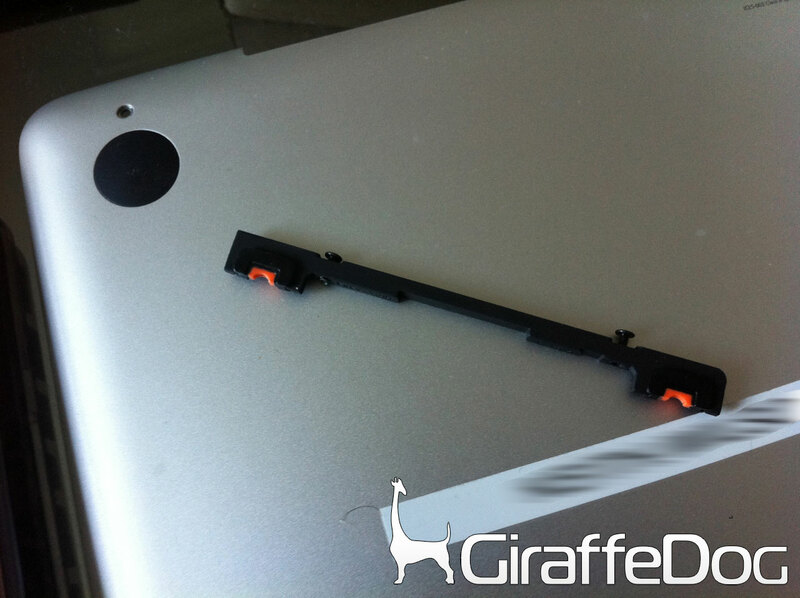 Step 2: Disconnect the Macbook Pro’s battery – you will note I didn’t do this in this tear down. 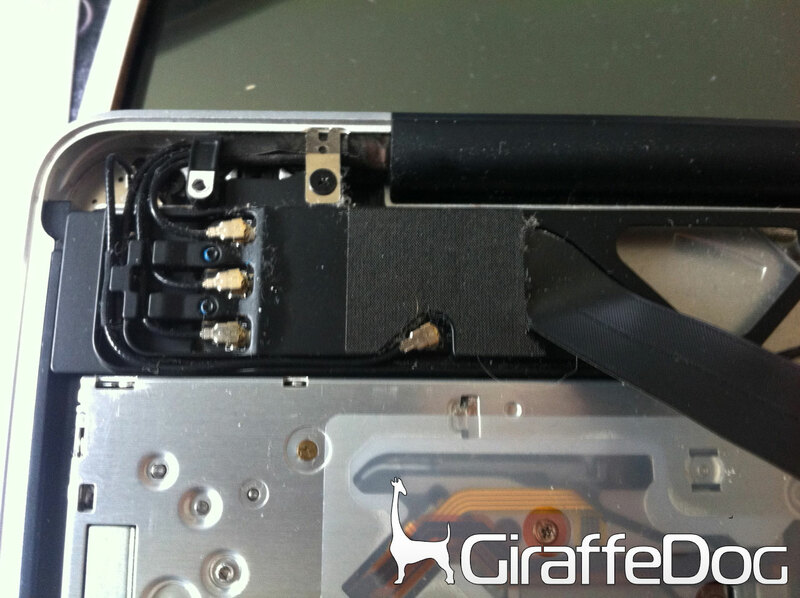 The reason was I would have voided my warranty if I had removed the battery, so decided against this at this stage! 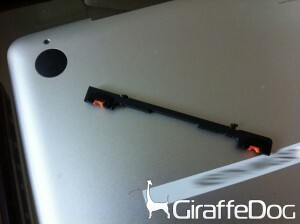 Step 3: Unscrew the Macbook Pro’s HD lock bar. You will notice that the screws remain in place here. Step 9: Screw the HD lock bar back in place. 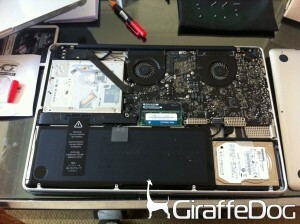 You could now re-assemble the laptop if you don’t want to continue with the upgrade of the superdrive. This is a little fiddly as there is a cable right in the way. I could have disconnected the cable, but didn’t need to! There are two, one you can see at the top of the picture is for the bluetooth device and the other connects the Superdrive to the logic board. You need to give these a little tug to remove them. They almost feel like they are magnetically connected, but they do pop off with a satisfying click! Careful you dont scratch the logic board when doing this. Step 12: Unscrew the Macbook’s bluetooth board, leaving it in place. Keep an eye on that metal grounding plate! I didn’t completely remove this, I just unscrewed it to work around it. 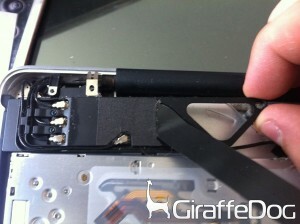 Make a note that the LONG screw goes on the left and the little round one goes on the right where my fingers are! Also make sure you don’t loose the little silver metal grounding plate. 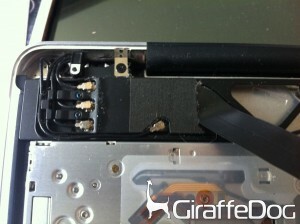 Once the screws are removed you have enough working space to take out the drive’s screws. I found my superdrive slid down and then away from the underneath of the bluetooth unit. You’ll need to make sure you unscrew the T shaped piece of metal on the back that connects the superdrive to the logic board (this is then re-connected to the Optibay in the same way). 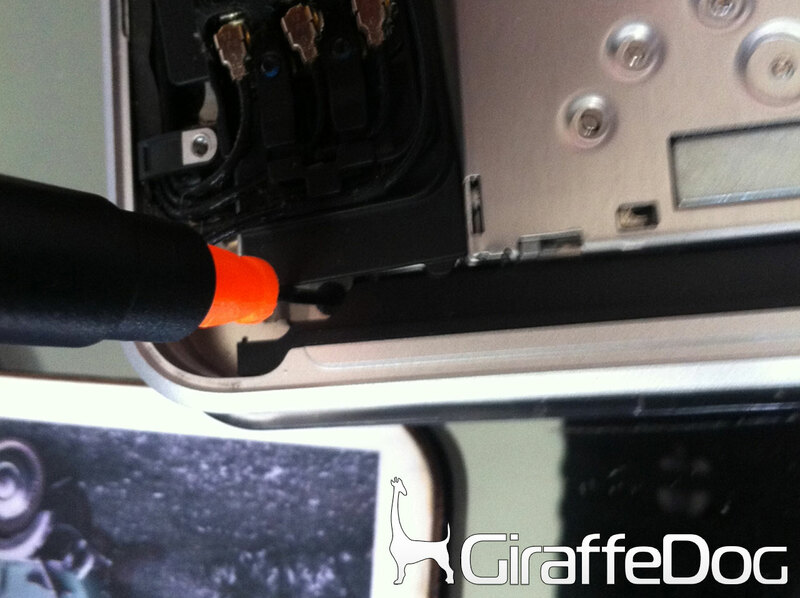 They’re a little fiddly, so make sure you use a magnetic screwdriver. Plug the old SATA hard drive onto the Optibay and make sure it’s all the way down. Be careful you don’t damage the SATA connectors. Once in place use the fixing screws in the side of the Optibay caddy to secure the drive in place. These need to go in as far as they can. I had one screw that didn’t want to go any more but YMMV. Mine hung for a while on this screen making me fear the worst! 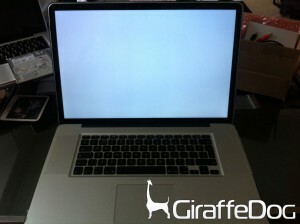 After a while my Macbook displayed the loading swirl and then booted successfully. 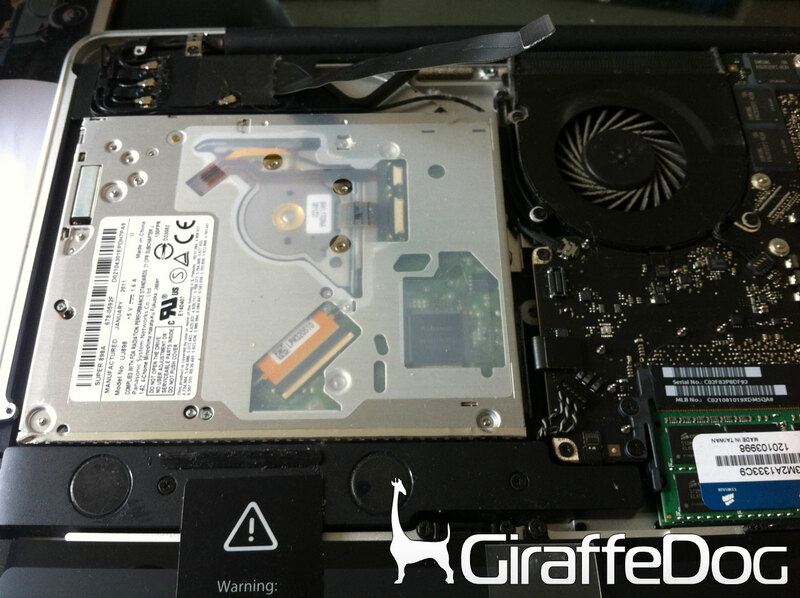 You may need to make sure you’re booting from the correct internal hard drive so once you’ve labelled the correct hard drives change the start up disc. You can verify this by checking the root of each drive for the file called “New Drive.txt” that you created earlier AFTER the cloning session. You should be good to go now! 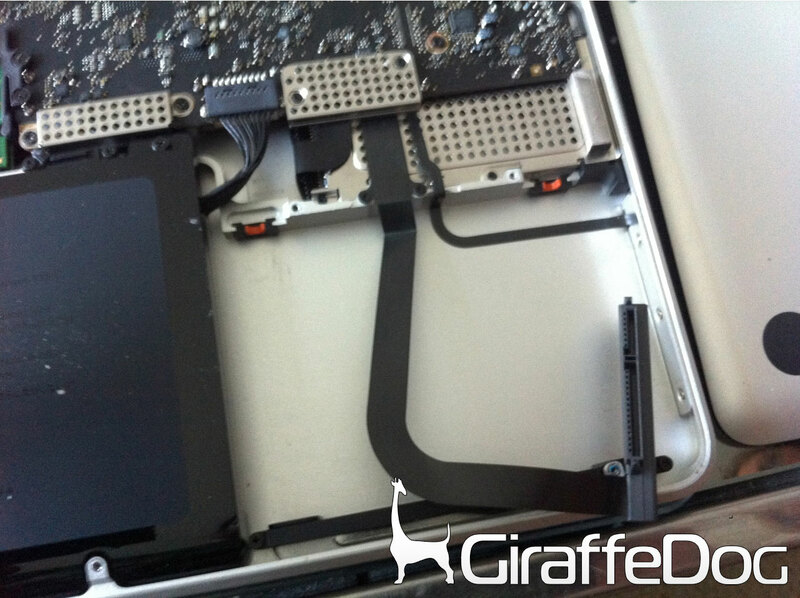 If your old drive does not show up, you’ve probably forgotten to connect the ribbon cable to the logic board… I know this, because I forgot first time round too! 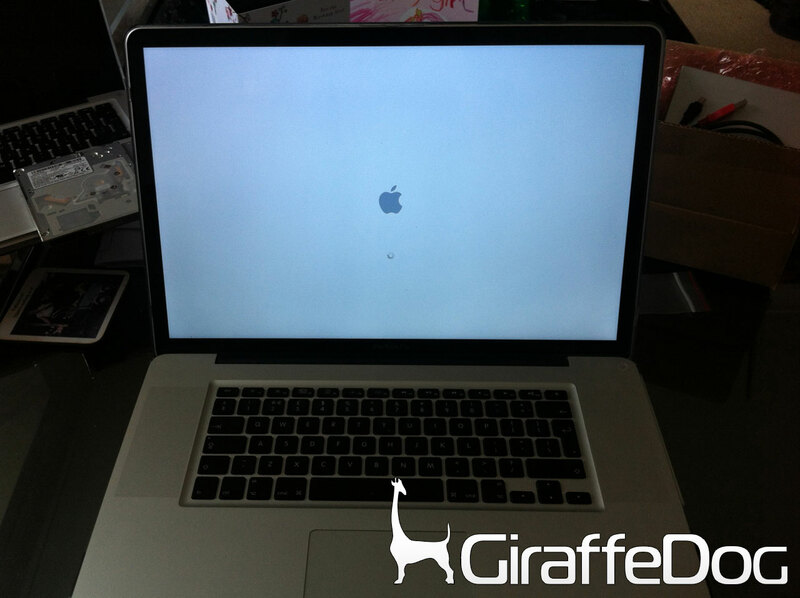 If you’d like this task undertaken by GiraffeDog for you, please feel free to call us on 0207 099 6275.